The UK has announced it is cutting all aid to the Ugandan government after an investigation into corruption. The Ugandan auditor reported last month that millions of dollars had been transferred from Prime Minister Amama Mbabazi’s office into private accounts.A Ugandan official told the BBC he was “not happy” with the UK’s decision because it would affect poor people. 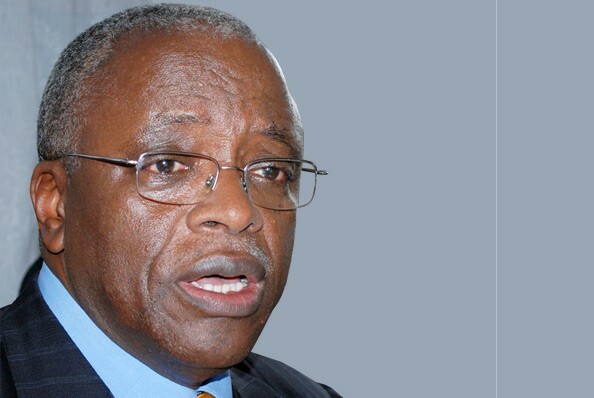 Mr Mbabazi has acknowledged that money has been stolen from his office, but denies any involvement. Other European donors have also recently cut aid to the Ugandan government. ‘Extremely concerned’ A spokesman for the UK’s Department for International Development said about £11m ($18m) in aid had been suspended with immediate effect because of “initial evidence” emerging from a forensic audit that it had ordered. “We are extremely concerned by these preliminary findings and we will assess the decision further when we have considered the full findings of the report,” the spokesman said. Ugandan President Yoweri Museveni’s adviser John Nagenda said the government was determined to ensure that those responsible for the alleged corruption were brought to justice. All Ugandans – including Mr Museveni – were “absolutely fed up” with corruption, he said. However, he was not happy with the UK’s decision, as poor Ugandans would be “hardest hit”, Mr Nagenda said. It would have been better for the UK to give the money to non-governmental organisations to spend on poor people, he said. Ireland, Norway and Denmark have also suspended aid to the Ugandan government following the findings of the Ugandan auditor-general. Mr Mbabazi has denied wrongdoing, but acknowledges there has been “massive theft” from his office. Ugandan taxpayers’ money had also been stolen, he has said. The UK’s total aid budget for Uganda this financial year is about £99m ($151m).